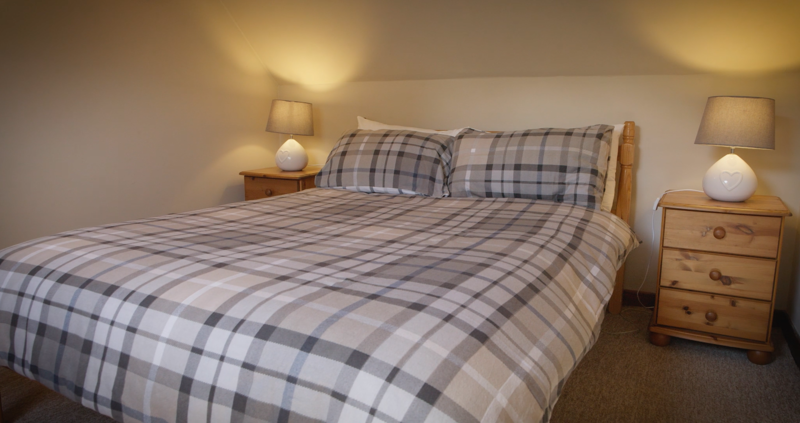 Clachan Cottage is one of Mull’s traditional, pet friendly, self catering cottages. 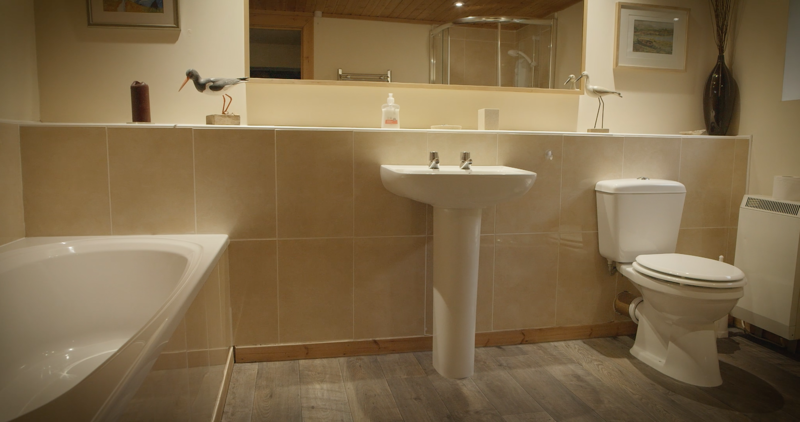 Offering a truly authentic Scottish island experience, the cottage is nestled on the edge of Loch Cuin, and is well equipped to sleep up to six people. There are three bedrooms, two with twin beds and 1 with double bed. 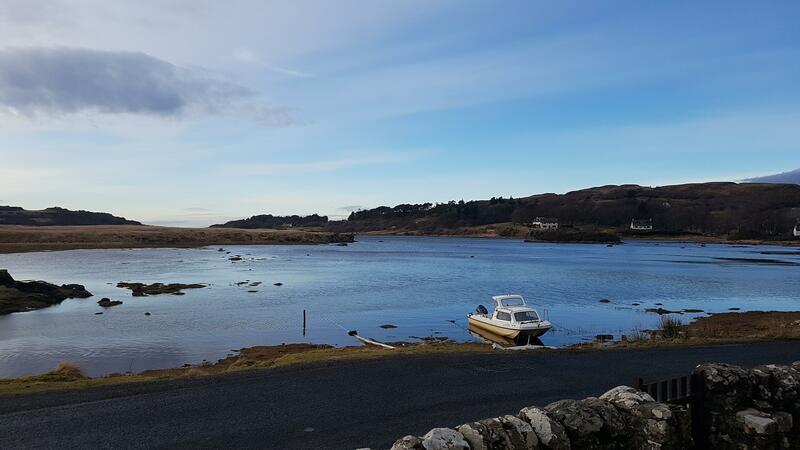 The holiday cottage sits on the edge of the stunning village of Dervaig in the North of the island, overlooking stunning Loch Cuin. Relax in the cottage watching eagles and otters from your own armchair. All windows look out across the loch. To the front of the cottage there is a seating area where you can relax with a glass of wine and watch the sunset over the loch. 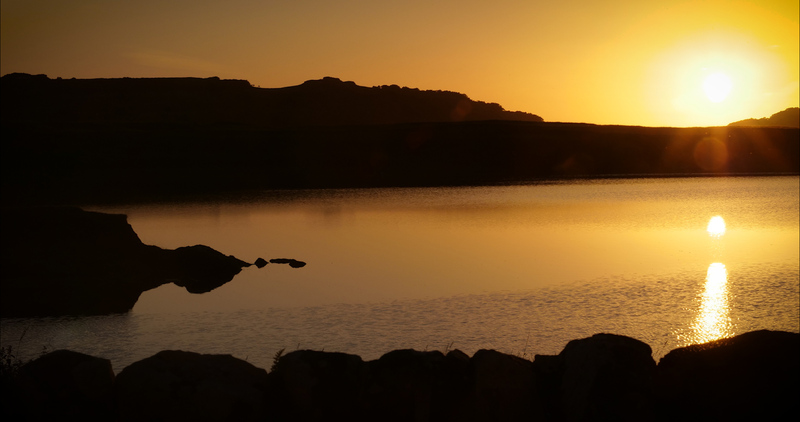 The self catering holiday cottage is available to book all year round, including Christmas. There is a Post Office and large shop in the village, just a ten minute walk, where you’ll find everything you’ll need. The village is home to the famous Bellachroy Inn, where you’ll find a wee dram or two, along with hot meals. 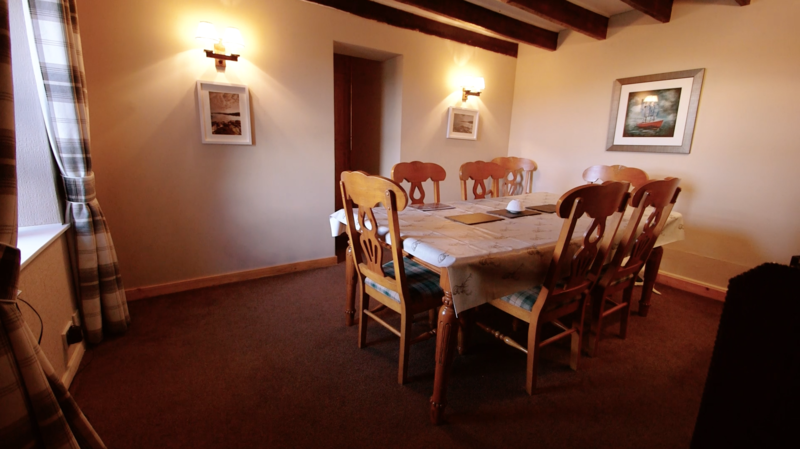 Clachan Cottage has 3 upstairs bedrooms. 1 Double and 2 twin rooms. All rooms have wardrobe, dressing table and bedside cabinets and lamps. All bed linen and towels are included in your stay. The kitchen is well equipped with all cutlery, crockery and pots and pans for 6 people. 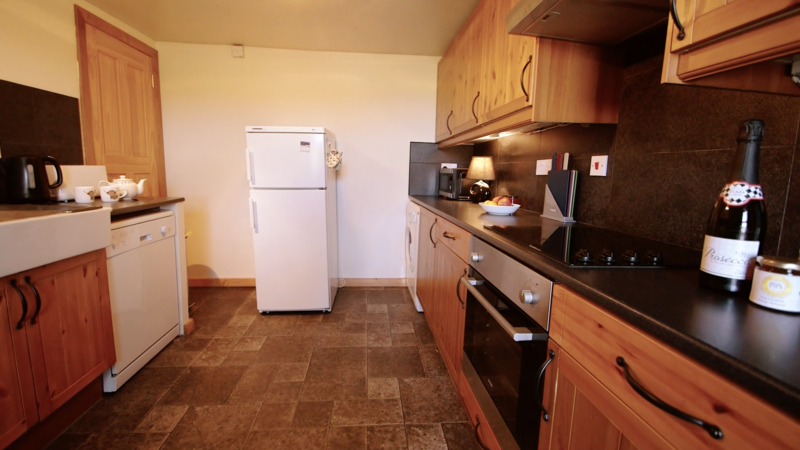 It also has a microwave, fridge freezer, oven, dishwasher, washer/dryer, kettle and toaster. Large modern downstairs bathroom with bath and separate shower cubical. There is a hairdryer and ironing board and iron for your convenience. The lounge has 2 sofas and an easy chair. A reading lamp, wood burner, Smart TV and DVD player and views out over the loch. The cottage is heated by storage heaters along with the wood burner in the lounge, if you need it. The cottage is dog friendly but we insist that you do not let animals upstairs or on the furniture. Towel drying your wet or muddy dogs in the porch or outside would be much appreciated. There is free wifi for your convenience and logs can be purchased from us at £5.50 per basket. There is ample parking opposite the cottage. We ask that you use the hoover provided at the end of your stay and leave the cottage as you found it.